When it comes to buying a home or a property that you plan to rehab and resell, a fix and flip loan may be just what you need if you’re not sitting on a huge pile of cash. Fix and flip loans work a little differently than conventional home loans. So if you’re trying to get approved for this kind of financing, there are a few things you’ll need to keep in mind before meeting with a lender. A fix and flip loan is designed to help cover the purchase and renovation of a property so that it can either be sold or rented out. Loan terms vary from one lender to the next, but these kinds of loans typically have fairly short terms. The idea is that you’ll be able to sell the property before the full loan balance is due and use the proceeds to pay it off. Because they’re usually short-term loans, fix and flip loans tend to carry interest rates that are higher than the ones for conventional loans. There is an advantage to using this kind of loan to rehab a property, however, since it’s possible to get the funding within a few days or weeks rather than having to wait two months or more. Fix and flip loans are available from several different sources and they each have different rules for lending. 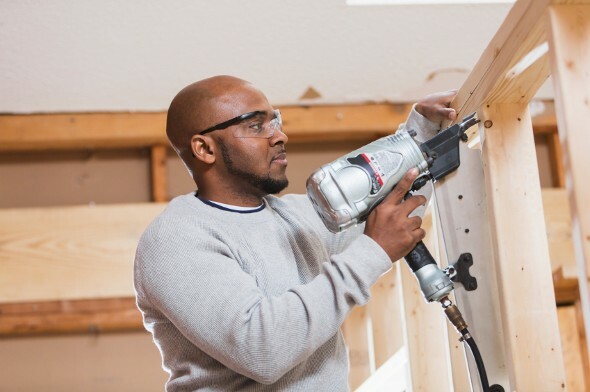 Hard money lenders, for example, can finance up to 65% of the home’s ARV or after-repair value, which is what you think the house will be worth once the renovations are done. Approval through a hard money lender usually doesn’t take a long time and you don’t need a great credit score to qualify. But it’s not unusual to pay as much as 18% interest on this type of loan. If you’ve got a solid credit score, you may be able to get a fix and flip loan through a bank, although this doesn’t happen very often. Again, the loan terms will vary based on the bank you’re using, but you might not have to pay as much interest if you go this route. Banks will want to see that you have an established track record of flipping houses successfully, so this may not be an option for a novice flipper. A third and relatively new alternative is to get a fix and flip loan through a real estate crowdfunding platform. The terms offered by real estate crowdfunding companies are frequently similar to those you’d get with a hard money lender, although you may see a difference in the kind of fees you’re expected to pay. There are a few things to keep in mind before applying for a fix and flip loan, things that can increase your chances of getting approved. First, lenders want to see that you’ve got some kind of financial stake in the property. For the most part, lenders are only willing to finance fix and flip loans up to 65% or 70% of the ARV or 85% of the purchase price, which means you’ll need to put anywhere from 15% to 35% of the home’s value in your own cash on the table to get the ball rolling. There are some hard money lenders that offer 100% financing, but this may come with a high price tag in the form of very high interest. Next, you’ll need to be prepared to show the lender exactly what you think it’s going to cost to complete the remodeling project. If you don’t have a detailed estimate available, you’re going to have a hard time getting a lender to take you seriously. Finally, lenders are going to look at your financial track record. 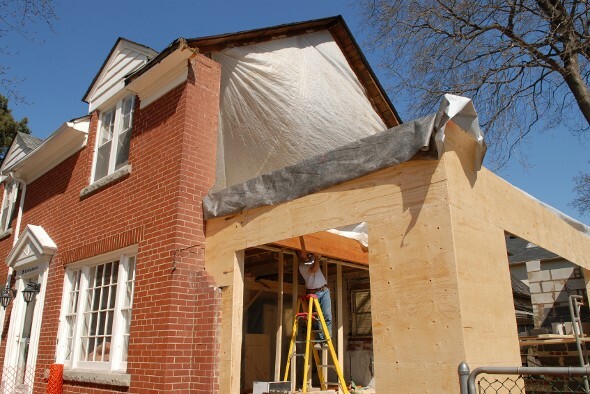 If you have a history of flipping houses already, that’s going to work in your favor. If not, you’ll usually need a decent credit score and a source of steady income. You may also be required to give a personal guarantee, which involves pledging your assets as security against the loan. Before applying for a fix and flip loan, it’s a good idea to research lenders carefully in order to find one that fits your needs and offers the most favorable terms. If you jump on the first deal that’s offered without reading over the fine print, you might end up sacrificing a larger share of your profits than you’d like when it’s time to sell.